Jeans are a fashion staple that will never go out of style. 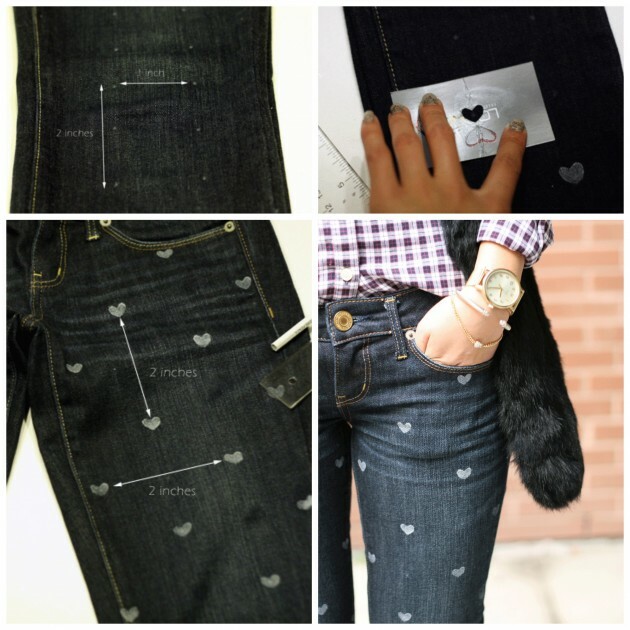 They can be found in different styles and that is why you can never be enough with having just a single pair of jeans. 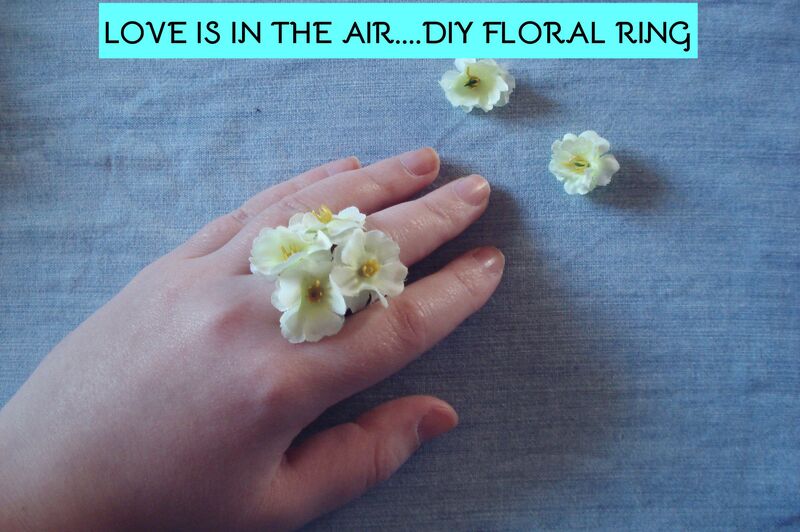 And yes once they become worn out, you usually throw them away or maybe you choose to decorate them somehow, so that you can wear them for some extra time. 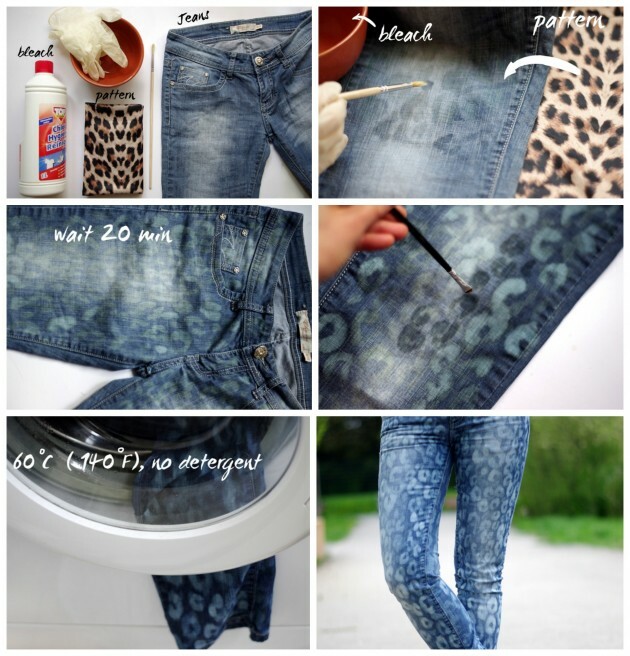 Today, we are bringing to you several step-by-step tutorials to inspire you to give a new look to your old jeans and we hope that you will like and try them. 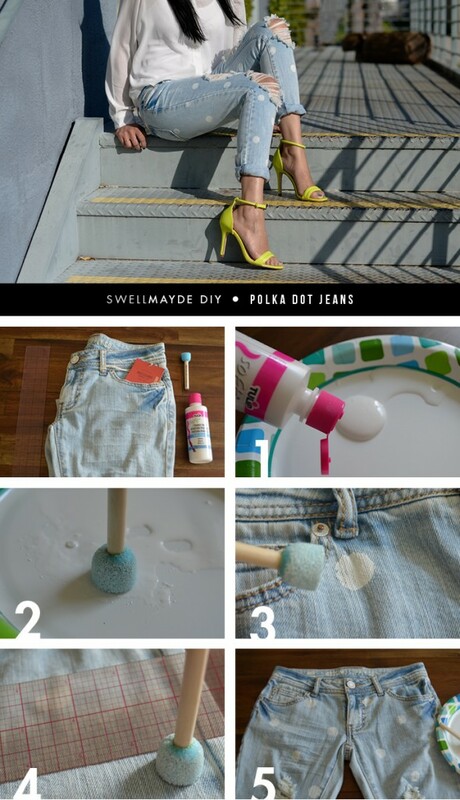 These DIY ideas are quite versatile and there is definitely a jeans makeover for everyone’s taste. 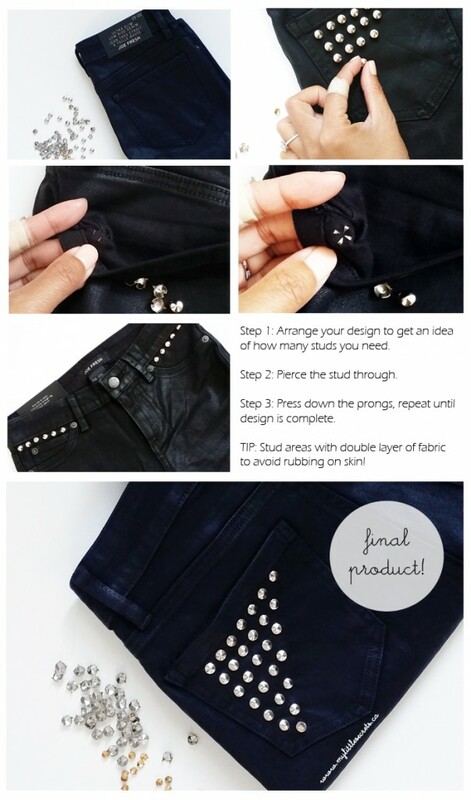 Whether you want to add some embellishments, such as pom poms, pearls or studs, or you want to add some pattern like dots, hearts tribal or animal print, we have got you covered with the following tutorials. 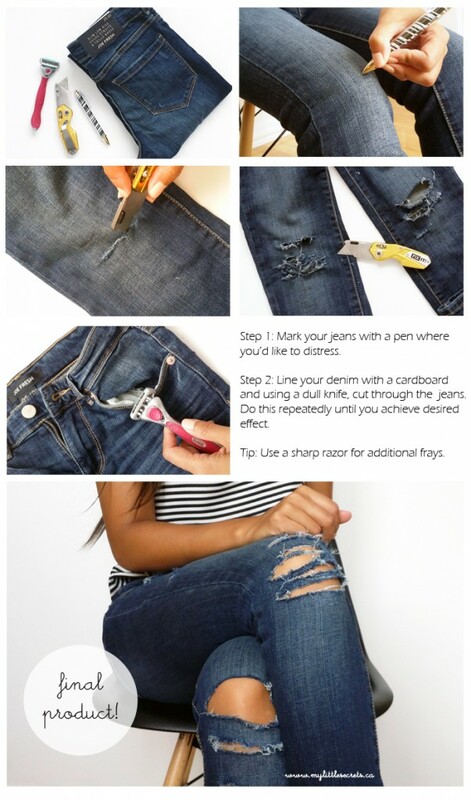 Also, ripped jeans are the trendiest ones for the spring time, so instead of spending extra money on a new pair, you can get some old pair of jeans and choose how much and where they will be teared – whether make a few tiny nicks, gaping holes at the knees or maybe several slashes down the leg. 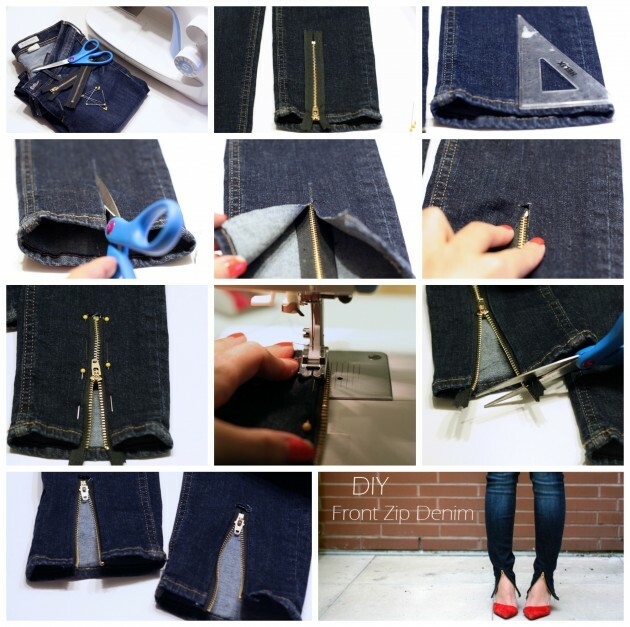 Scroll down now to see all of the above mentioned tutorials as well as many other that we have chosen for you today and choose how you will change the look of your old jeans. Enjoy! 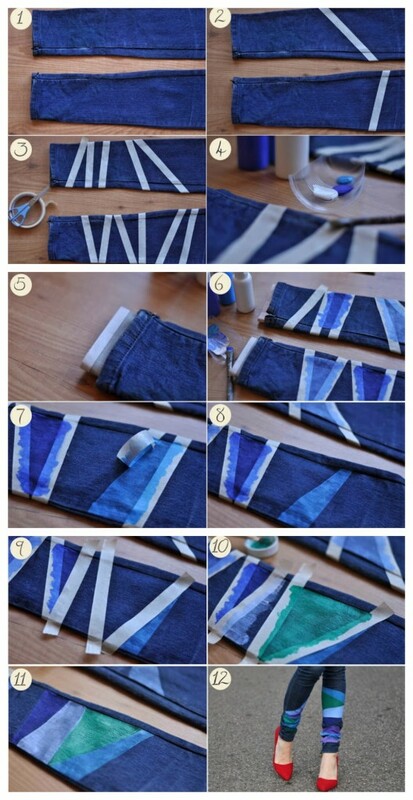 So, which one from the above DIY projects you will try to copy and thus give a new look to your old jeans? 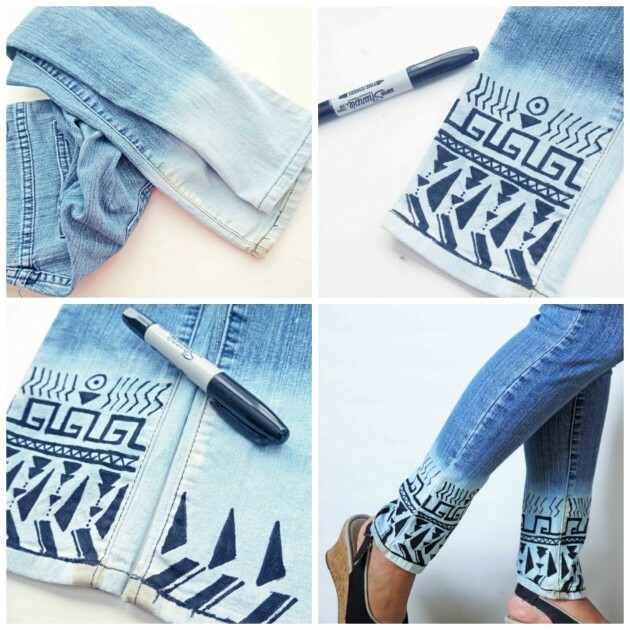 Tell us in the comments and also let us know if you have any other idea of jeans makeover. 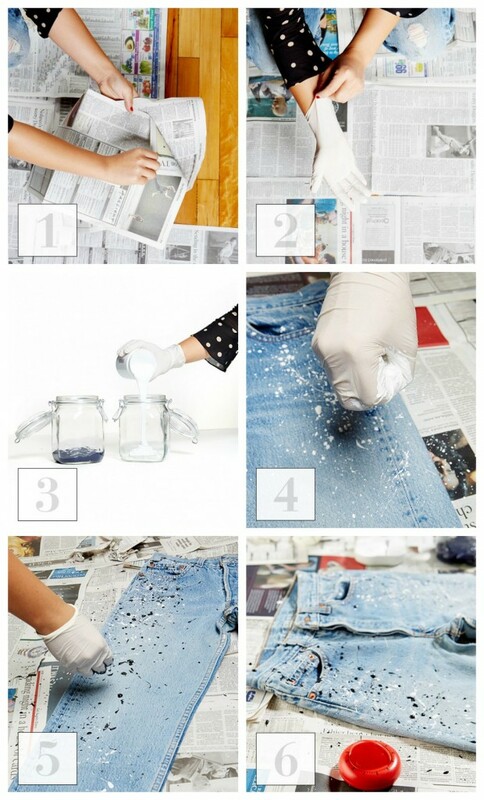 Thank you for reading and don’t forget to stay up date with the content of Fashionsy to find many other DIY fashion projects that you can easily do in your free time. What is the true cost of losing a team member?